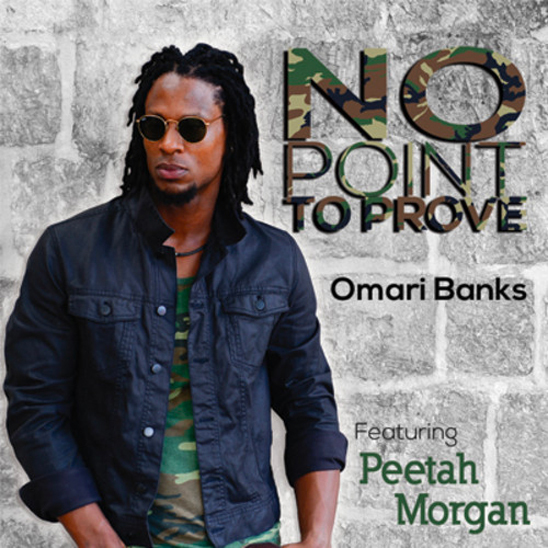 Omari Banks single No Point To Prove. Song written and produced by Omari Banks. Performed by Omari Banks feat. Peetah Morgan. Video produced by Big Banko Music with Keynote Records.